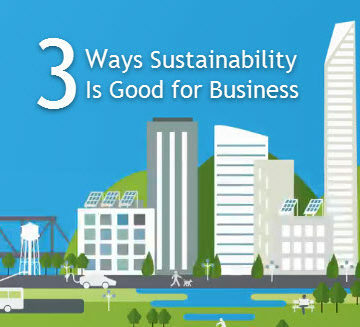 Are you looking for ways to make your business more sustainable? 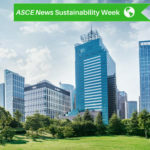 With the green building sector doubling every three years, it’s evident that the future of civil engineering depends on sustainability and innovation. 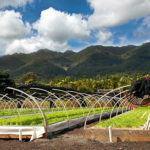 Incorporating sustainable practices can improve your project outcomes, boost your bottom line, and attract and retain top talent. 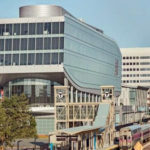 “Civil engineers can incorporate life-cycle planning, resiliency, and flexibility into projects by following the principles of sustainability. 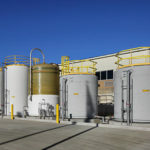 By incorporating sustainability into projects, civil engineers can design and build what is best for communities and the environment and what is fiscally responsible,” said Nancy Kralik, P.E., ENV SP, LEED AP, F.ASCE, senior health, safety, and environmental director at Fluor. Watch and learn how your company will benefit by including these environmentally friendly ideas, and in turn, help build a better future. 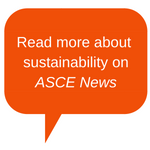 To learn more, visit ASCE’s sustainable resources site at http://www.asce.org/sustainability/.